More updates to speccy pushed to github this weekend. 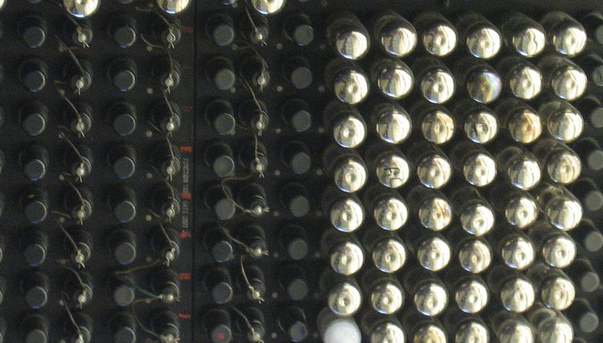 It gained the ability to toggle on-and-off line and scatter plots. Also, it now takes care of enabling spectral scan and then scanning channels (by exec()-ing iw, naughty me) so you can just tell it the device and it does the rest. Code is still ugly but gradually taking shape. 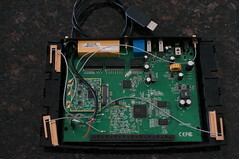 There’s an animated gif for those that want to see what it currently looks like in operation. I settled on (somewhat inefficiently) smoothing the line graph with a centered moving average using a 5-sample window length, which met the strict theoretical basis of “it looked kind of right.” I did not yet incorporate the time-based plot I was playing with. It could certainly be faster. Profiling shows that the vast majority of time is spent drawing 9-pixel rectangles in Cairo. I suppose that even if Cairo was using an accelerated backend, which I don’t believe it is in my case, that this would be something more efficiently done by rendering to a client pixmap anyway. Lots of low-hanging fruit everywhere, but I’m resisting the urge to really optimize anything at this early stage. Also yesterday I finally cleaned up the somewhat messy serial port installation on one of my ath10k routers with the help of a drill. These cheap cables work well but do require a bit of attention with the glue gun — I find the plastic case around the USB port / converter board is always coming un-snapped and falling off otherwise. 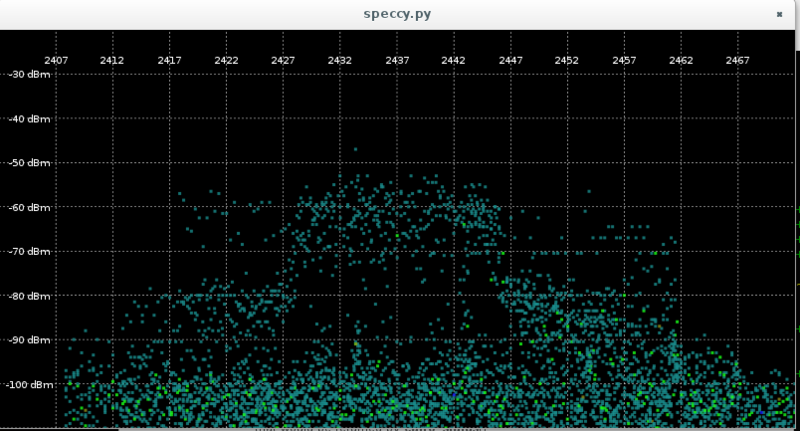 This is roughly what I had in mind for the time/frequency plot for my little spectrum visualizer. Time is on the y-axis and frequency on the x-axis. There are some interesting artifacts here, especially on the higher channels. Probably bugs in my implementation, but we’ll see as I develop it further. 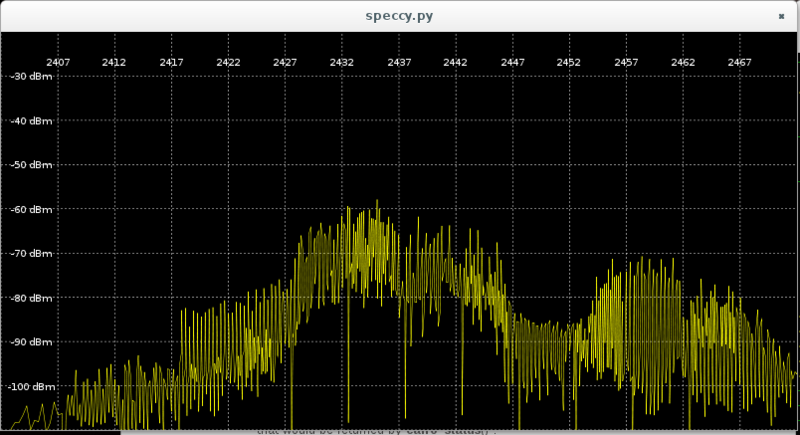 (This is with iperf running on channel 6 to a nearby AP). I am doing some averaging for multiple (~8) samples with the same subcarrier frequency, but clearly more smoothing is needed. Also I notice that I occasionally get some artifact where all the subcarriers have the exact same power level. Not sure what that is, but it wants filtering. The code is still an ugly pile of hacks, which it will probably continue to be until I decide just what kind of processing needs doing on the raw samples. Sorry for that.